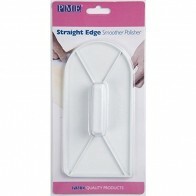 NEW Flexi Smoothers - ideal for creating sharp edges on sugarpasted cakes. Sold as a pair of two smoothers - one curved edge, one straight edge. Available in three sizes. 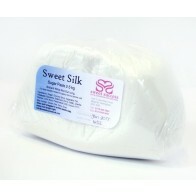 Small is suitable for cakes from 3" to 5", Medium for cakes from 6" to 9", and Large is ideal for cakes of 10" and over. 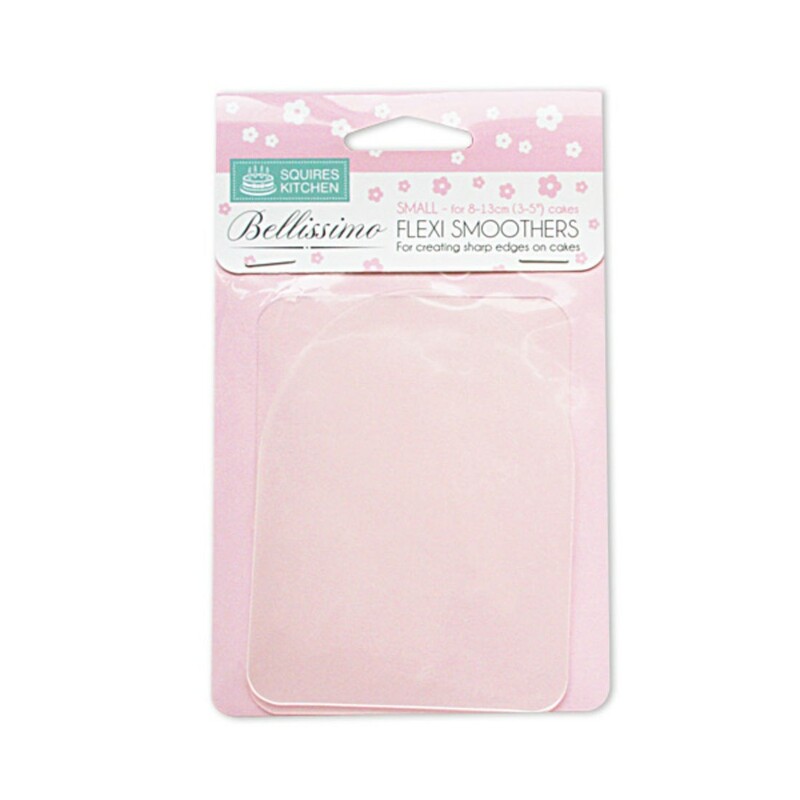 Before using the Bellissimo Flexi Smoothers on sugarpaste you will need to create a clean, crisp edge on the cake coating underneath (for instance, marzipan, buttercream or ganache). 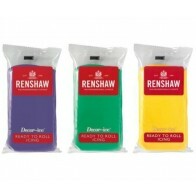 Then cover your cake, and use the Flexi Smoothers whilst the sugarpaste is still soft. For a round cake, hold the smoother with the curved edge on the top of the cake and hold the straight smoother against the side of the cake. Apply light pressure and gently run the two smoothers together around the top edge of the cake. You will notice a crisp edge starting to appear. Repeat as necessary until you are happy with the results. For a square cake, use the straight edges of each smoother to achieve a sharp edge.